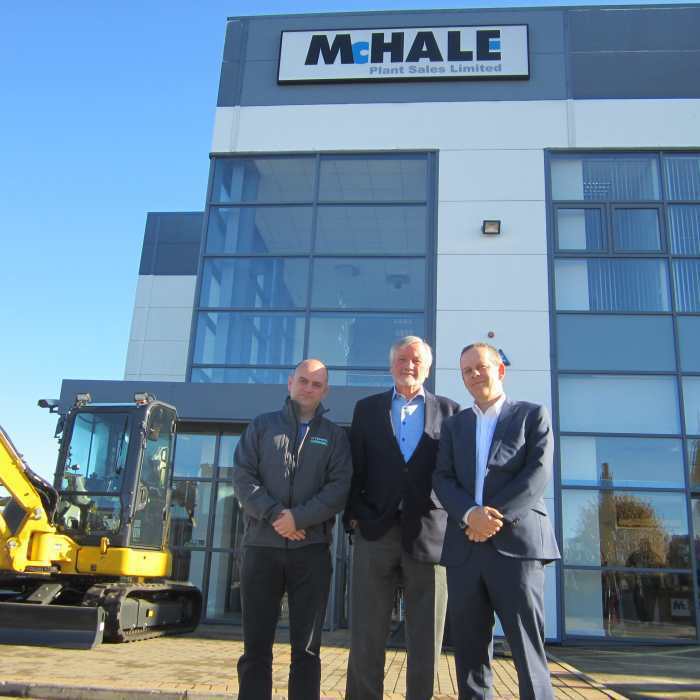 Following the successes of 2017, recycling equipment specialists, Terex Ecotec are quick off the mark in 2018 with the appointment of McHale Plant Sales as exclusive distribution partner for Ireland, North and South. The company will also be an authorised service provider for the products, as the Ecotec brand continues its global expansion. McHale Plant Sales is one of Ireland’s leading plant and machinery distributors with a strong presence in constructions, civil works, quarrying, forestry and agriculture sectors and a customer base that includes many leading firms active in the environmental recycling and waste management activities. With a history that dates back to its establishment in 1952, McHale Plant Sales operates on an all-island basis from headquarters in Birdhill, near Limerick City in Ireland’s mid west region, and from a sales and technical support centre situated on the east coast of Ireland at Rathcoole, near Dublin City. Commenting on their recent appointment Tim Shanahan, Managing Director said, “Honoured to be appointed to represent Terex Ecotec products in Ireland, North and South, we in McHale Plant Sales look forward to applying the full weight of our organisation to the task of building on the excellent position that the Terex Ecotec range currently holds within the marketplace. In addition to our work in sales and marketing, a major focus of our effort will be to communicate to customers the technical, service and parts support that we are geared to provide within sectors of industry that are expected to grow even more significantly in the years ahead,” he said. 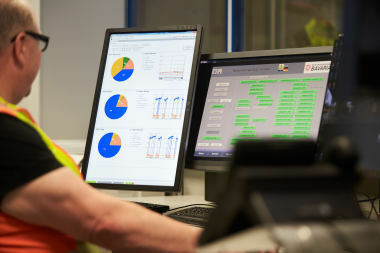 “The opportunity and potential that exists within the buoyant Irish market excites us and we are confident that McHale Plant Sales are well placed to capitalise on this, having already successfully placed a TDS 820 Slow Speed Shredder into the largest independent waste management operation in Northern Ireland, River Ridge in recent weeks. Operating across multi-sites River Ridge offers a broad range of collection, treatment and diversion from landfill solutions to many of NI’s local authorities, public bodies and private operations,” he added. Terex Ecotec has achieved significant growth and development and today offer a world class, full mobile product portfolio of chipping, shredding, screening and composting equipment. Additionally, a range of waste handlers efficiently load material into the Ecotec equipment to maximise throughput capabilities.